Model NO. 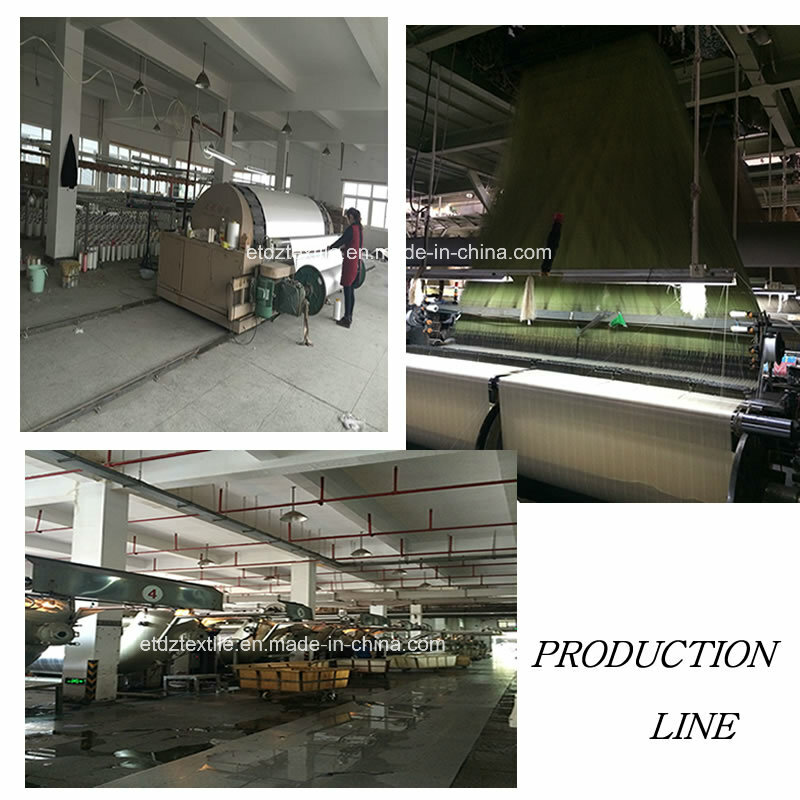 : WZQ159 Material: 100% Polyester Pattern: Jacquard Width: 110" Composition: Curtains Name: Softtextile Curtain Fabric Color: as Customer′s Requests Specification: 100% POLYESTER HS Code: 54076900 Usage: Home, Hotel, Bathroom Location: Window Style: Yarn Dyed Type: Folding screens Certification: ISO9001, SGS Design: Grouped Stripe Design Trademark: NBETDZ Origin: Haining, Zhejiang, China HOT! It's a new style of Curtain fabric which our designer's explored in the middle of 2015. We use polyester twisted yarn in this fabric, which makes it has a better drapes than our regular fabric. 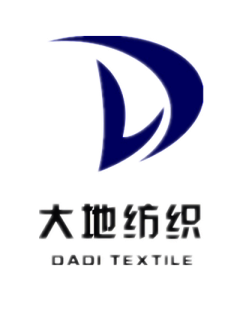 Once it comes out, it is quickly be popular with our Euro and American customers, this style of fabric could be used for window curtains and also shower curtains. Under this style, now we have 6 different designs, each design contains 3-4 colors at present, colors can be changed into any other colors according to customer's request! 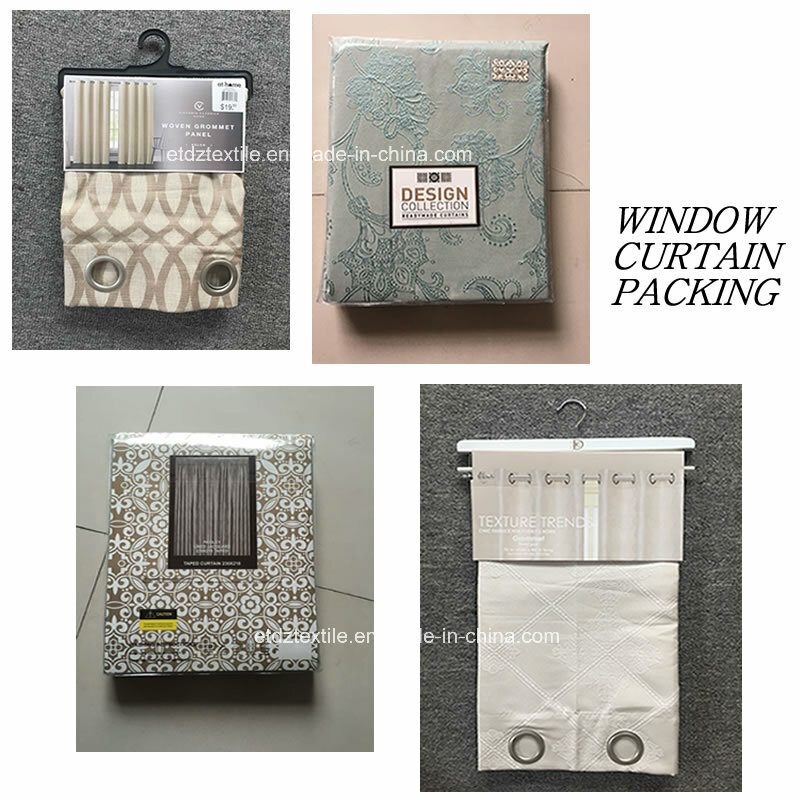 Contact us if you need more details on Curtain. 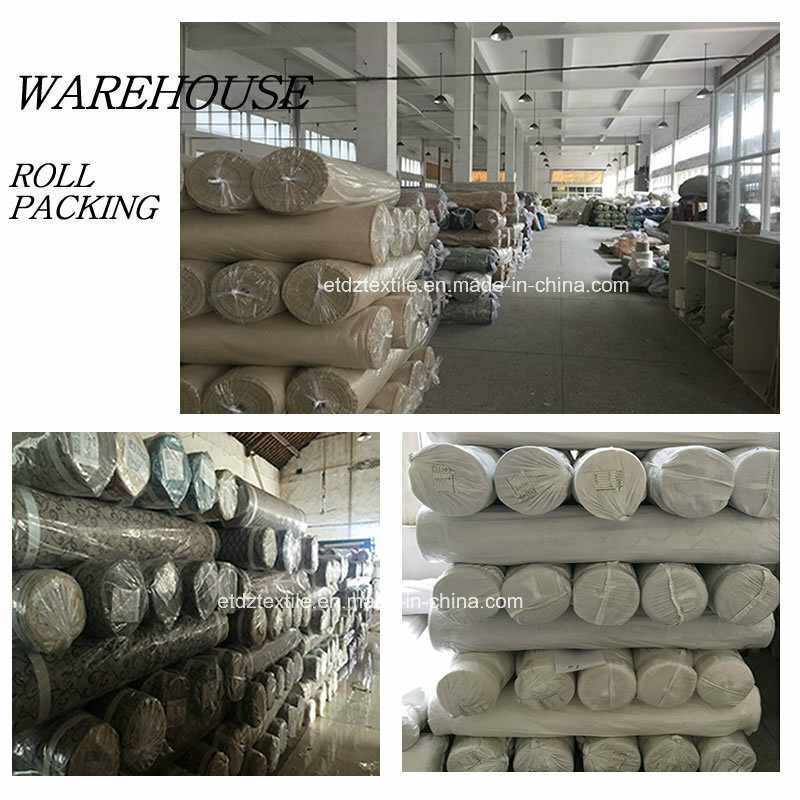 We are ready to answer your questions on packaging, logistics, certification or any other aspects about Curtain Fabric、Polyester Jacquard Curtain. If these products fail to match your need, please contact us and we would like to provide relevant information.